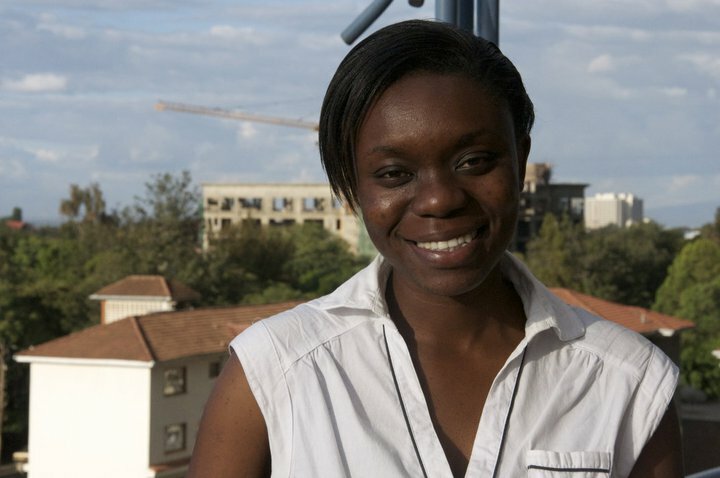 TechInAfrica – Judith Owigar is a 32-year-old techpreneur who studied Computer Science at the University of Nairobi. She also took her master in Applied Computing at the same university. Taking Computer Science is not common for women and Owigar was aware of it. In fact, it was one of the reasons she became more passionate about technology. She wanted to inspire other women to follow the same path and prove that she was capable of. Owigar believes that technology and education are two among the other important elements that can improve the quality of life. And indeed, can make life better. As she is passionate about technology, she co-founded an organization called AkiraChix, focusing on providing tech training for female generations to drive innovations and solutions for Africa. She launched AkiraChix with several other women; Angela Lungati, Linda Kamau, and Marie Githinji in 2010. In the first year of the launching, AkiraChix managed to train 30 girls. They learned software, coding programs, graphic design and app development for free. The main target of the program is females in low-income areas with low access to education beyond high school. “How do we increase the pipeline of women entering the field of technology? So one of the things we realized is, number one, we need to have more women thinking and deciding to do technology careers,” Owigar said. Besides AkiraChix, Owigar also the founder of Juakali Workforce, a platform to address the growing youth employment and improve the quality of life of skilled manual laborers in Kenya. Furthermore, she also is serving the Swedish Program for ICT in Developing Regions (SPIDER) board, the Lumen Labs board, the Africa WeTech Leadership Council and the St. George’s Primary School Alumni Association.